How Professional is Your Development? Vol.  1 will equip the millions of entry-level professionals in the world today with the tools needed to design the professional life they want. 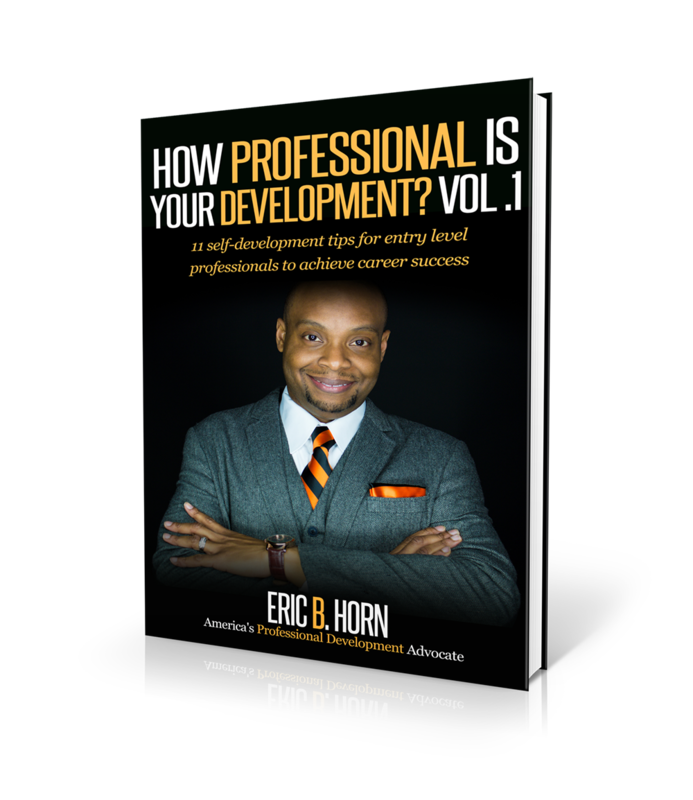 This book was also designed to help you move the needle forward with your own self-development. 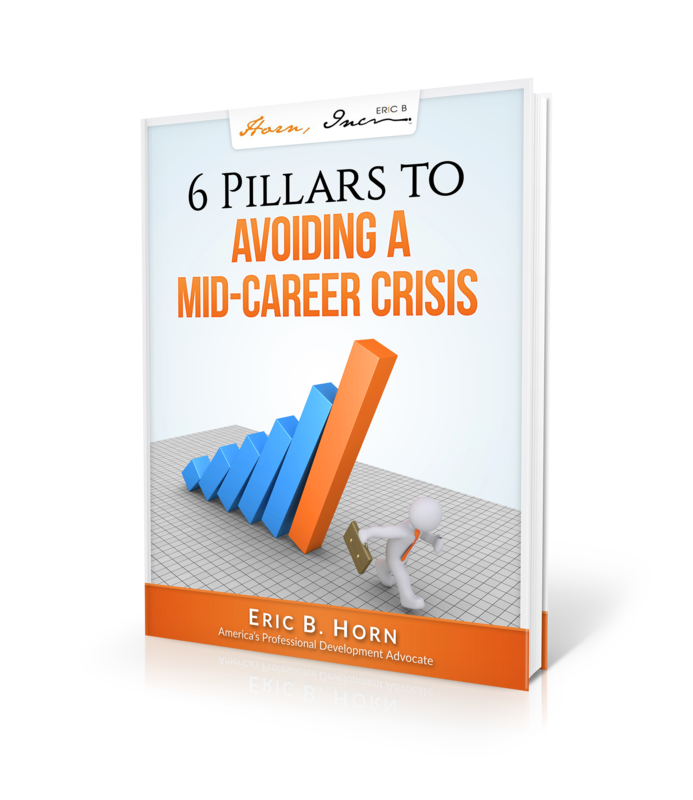 While the content of this book is geared towards entry level professionals, seasoned professionals can also read this book as a means to refresh themselves on the tools and concepts that made them the success they are today. 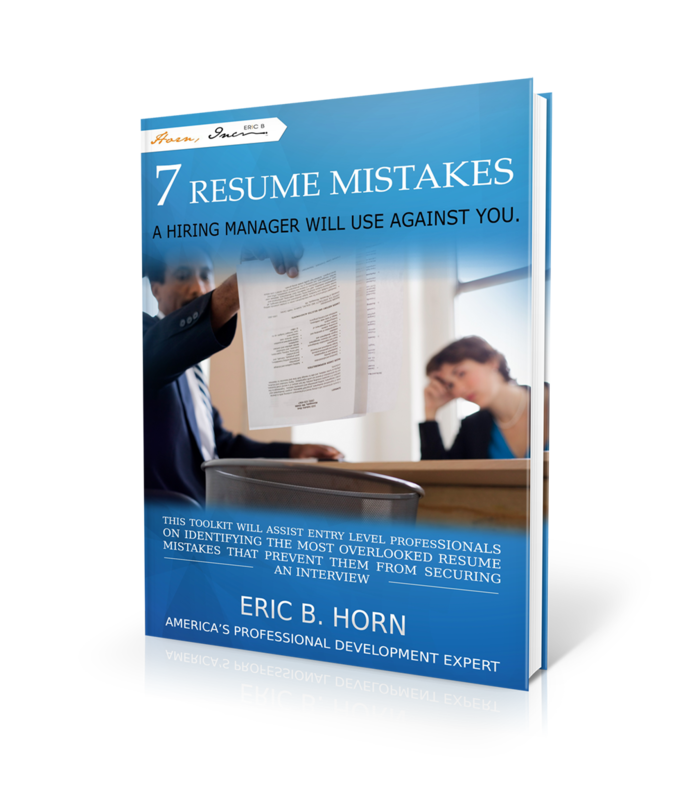 This eBook will assist entry level professionals in identifying the most overlooked resume mistakes preventing them from securing an interview. Even if you are an entry-level professional or a recent college graduate, getting this information will put you ahead of the curve.